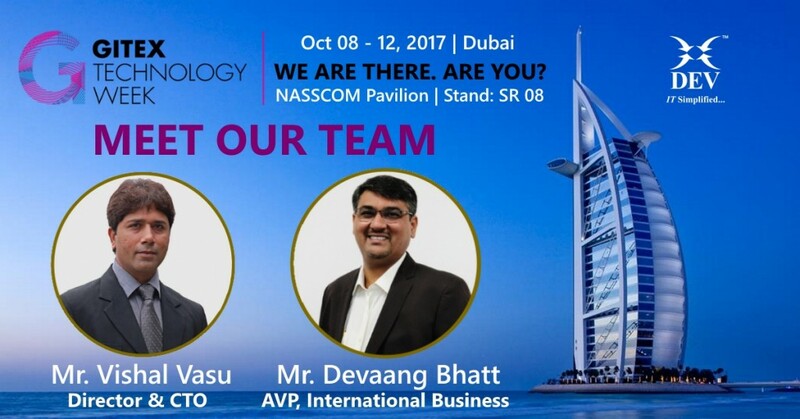 We are glad to invite you all at the Global Event GITEX 2017, Dubai to meet our team to discuss about your service concerns and requirements in further details. Advisory to build, and migration to management; your cloud journey has better efficiency and optimization with us. With many choices of deployment and solutions in the cloud, it surely can get confusing to choose the right option. As a Microsoft Cloud Service Provider partner, our consulting experts help you to develop an overall cloud adoption strategy, cost-benefit analysis and a IT roadmap for your journey in to the cloud. With our managed cloud offerings, you get a turnkey, full-service IT solution that works as an extension to your company and includes the best certified experts in the industry, 24×7 monitoring, helpdesk support and more – all delivered via our state-of-the-art Network Operations Centre (NOC). 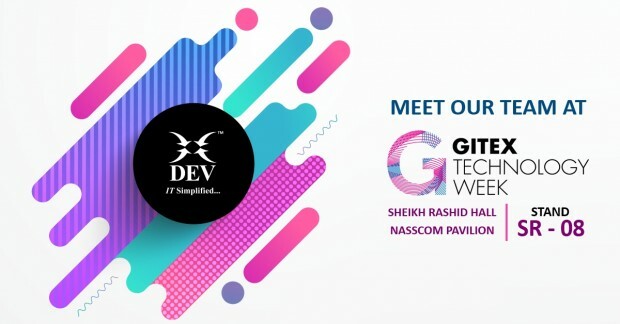 Blend of experience, talent and tools that help create, operate and manage next generation IT Infrastructure. Reduce the workload of your support teams by transitioning IT infrastructure support services to us. We work alongside your internal team to increase your IT efficiency and maximize your resources while keeping costs under control and improving your responsiveness. We help you accelerate your organization’s digital transformation with our global deployment capabilities for Microsoft Dynamics 365, driven by our certified experts who ensure quick roll out, on time go-live, effective user trainings – all backed by choice of Managed IT Services. Benefit from our expertise and experience in the complete end-to-end Microsoft stack, including ERP, CRM, Office 365, Business Intelligence and Azure cloud services. Planning to attend? Book your appointment now and reserve your Free GITEX 2017 Ticket . Marketing Strategist at Dev Information Technology Ltd. I am passionate, a dynamic thinker and team player responsible for planning, developing, managing and executing marketing strategies to enhance the brand value for DEV IT. Thanks Ramya for taking your time out to read the article. Let us connect to discuss your requirements in detail.